Can You Wear Pyrite Close To Your Skin? 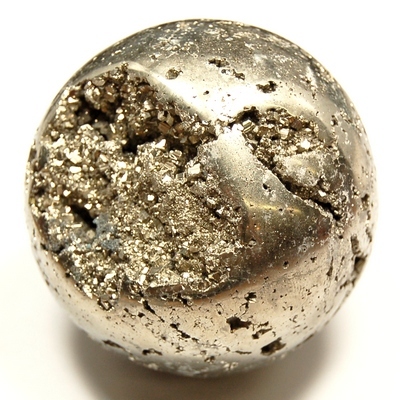 Generally, bracelets, pendants, and necklaces of pyrite are very rarely made, because Pyrite may contain intermixed Marcasite. The Marcasite with time and exposure to oxygen, may form a white powdery substance/residue which is poisonous/toxic Sulfuric Acid. If this occurs you should not wear next to the skin or touch. It is not recommended for elixirs unless made by the indirect method only.